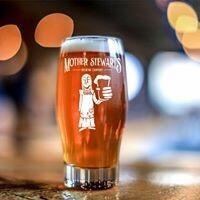 ﻿ Mother Stewart's Brewing Company - Ohio. Find It Here. 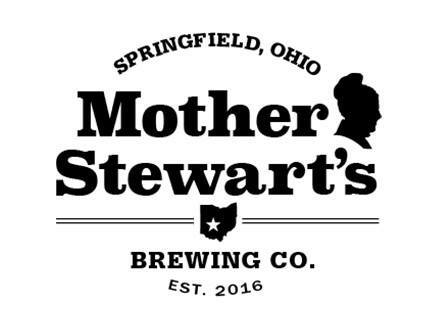 Mother Stewarts Brewing Company is a production brewery located in the heart of downtown Springfield, Ohio. 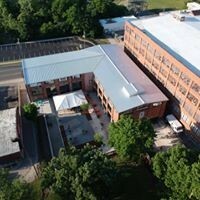 Named after Eliza Daniel Stewart (aka Mother Stewart), an important temperance figure of her time; and located in the former Springfield Metallic Casket Warehouse, we feature an 8,500 square foot, family-friendly tap room and a large outdoor beer garden. 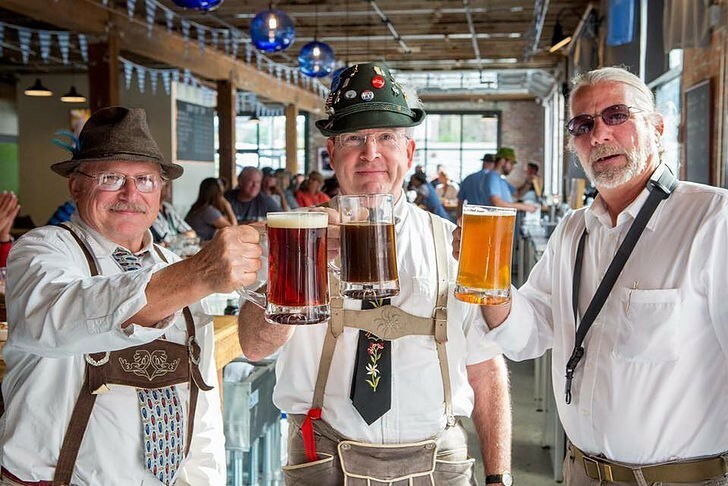 We strive to produce clean consistent ales & lagers blending influences from Germany, Belgium and North America.